Although skeptics question the intent of the program, the Department of Labor website states: "The intent of the H-1B provisions is to help employers who cannot otherwise obtain needed business skills and abilities from the U.S. workforce by authorizing the temporary employment of qualified individuals who are not otherwise authorized to work in the United States." Additional visas are sometimes authorized under the H-1B program. 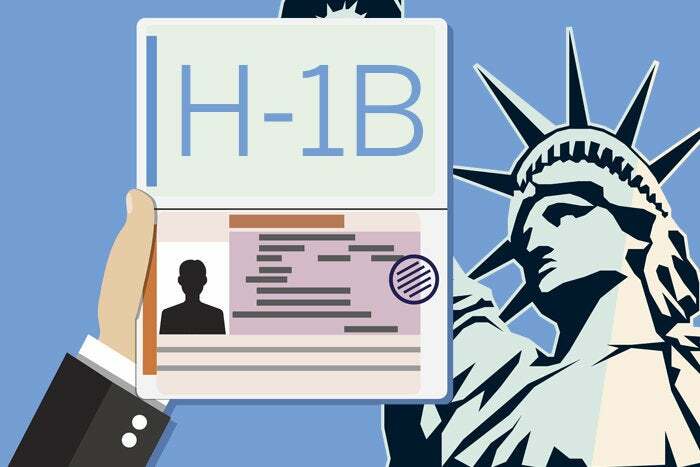 Under the American Competitiveness in the Twenty-First Century Act of 2000, universities and research facilities are sometimes allowed to hire H-1B holders who are not counted in the limits above. In addition, the USCIS states that individuals with H-1B visas working in the Commonwealth of the Northern Mariana Islands (CNMI) and Guam may not be counted in the H-1B cap. Since the rules can change frequently, consult the Department of Labor for the most recent updates. In January 2017 California Representative Zoe Lofgren introduced the High-Skilled Integrity and Fairness Act of 2017. Among other things, this bill proposes to more than double the minimum salary at which H-1B visa holders are "exempt from nondisplacement and recruitment attestation requirements" to $130,000. In addition, the bill reserves 20 percent of H-1B visas for businesses with less than 51 full-time employees, including parent companies, subsidiary, or other affiliated entities. The bill has been referred to the Subcommittee on Immigration and Border Security for further study. In January 2017 Congressman Darrell Issa (R-Calif.) supported by Congressman Scott Peters (D-Calif.) introduced H.R. 170, the Protect and Grow American Jobs Act. 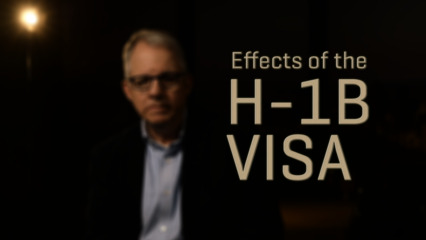 This bill would increase the attestation requirements of H-1B employees to $100,000. It too is awaiting action by the Subcommittee on Immigration and Border Security.